Wholly Guacamole, America’s top-selling brand of pre-made guacamole, was looking to spice things up like a jalapeno pepper. The survival kits were meant to highlight the versatility of the guacamole snack packs, which encourage consumers to “Dip It, Top It, Spread It, Love It.” The packs freeze well, defrost easily and are great as a spread on sandwiches or a dip with veggies and chips, Sawyer explains. Wholly Guacamole overnighted about 500 metal retro lunchbox kits with cold packs to trade and consumer media and bloggers. The back of the lunchbox was a dry-erase board, which contained the message, “Out To Lunch, Be Back at _____________.” The lunchbox contained a dry-erase marker, two varieties of 100-calorie snack packs, an avocado shaped squeeze ball, branded chip clip and coupons. An editor recently told Sawyer that she keeps the cooler on her desk and decorates it with the seasons and for holidays. “We wanted that kind of impact with the lunchbox. We hope people will display it on a long-term basis,” she says. Wholly Guacamole got great feedback from the promotion. Some requested additional samples, and suggested additional media and bloggers to send kits to. 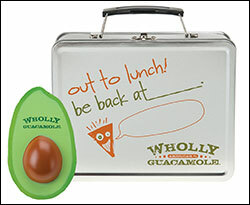 Bloggers posted pictures of the lunchboxes on their sites, and Wholly Guacamole gave some away on Facebook. “Bloggers are important in getting across our brand messages to moms,” says Sawyer. 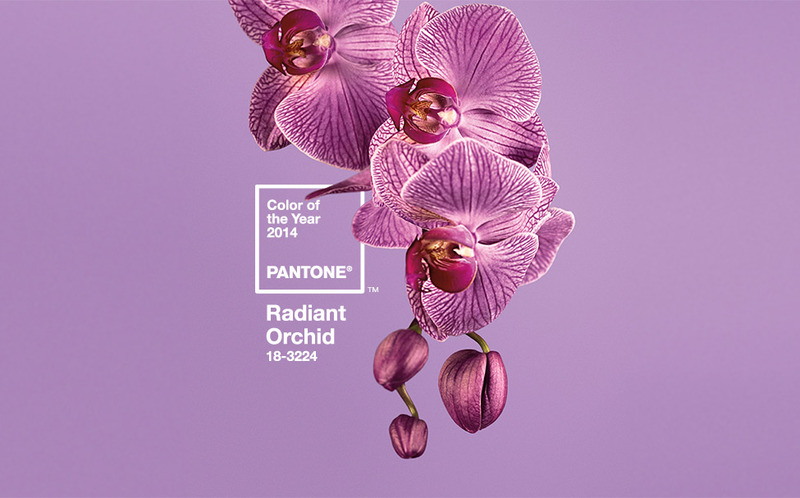 “Prizes are important in delivering a brand message, and we take it seriously. Promotional goods are way more strategic than some people give them credit for. It’s about impact. Many cities are joining San Francisco in their plastic bag ban. Do you use reusable bags and do you think Grand Rapids will join the ranks? What type of promotional product are you most likely to keep and use?